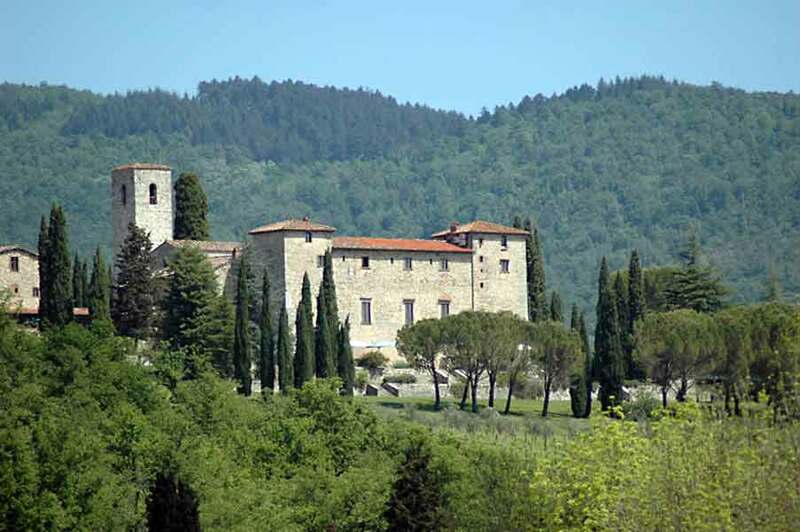 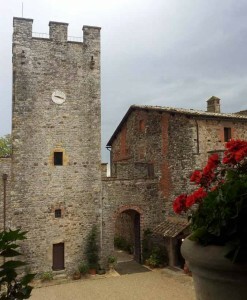 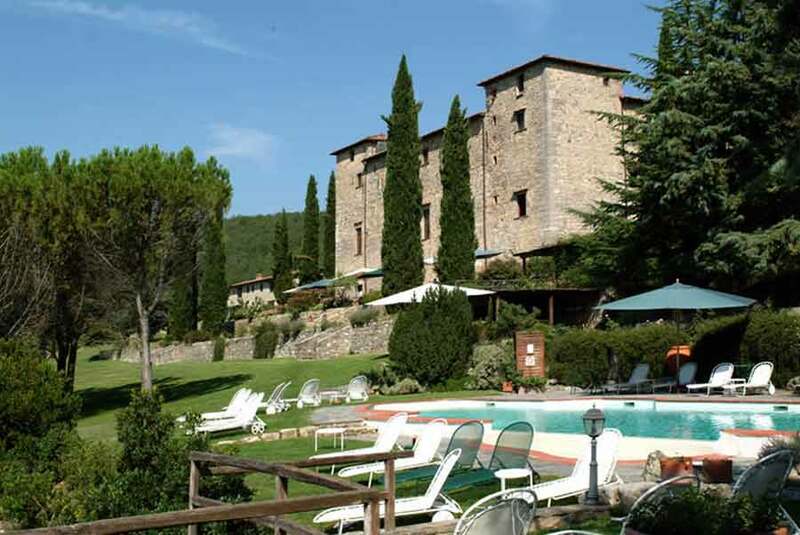 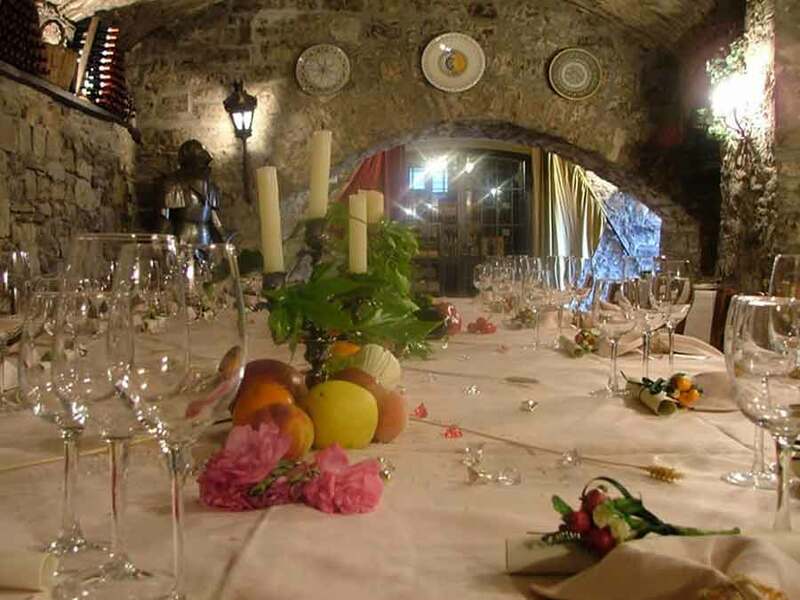 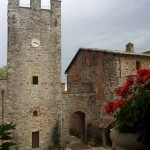 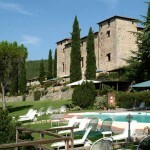 Only 30 minutes drive from Siena, this first class Castle Relais, once an ancient monastery, has lovely grounds and stunning views over classic Chianti countryside. 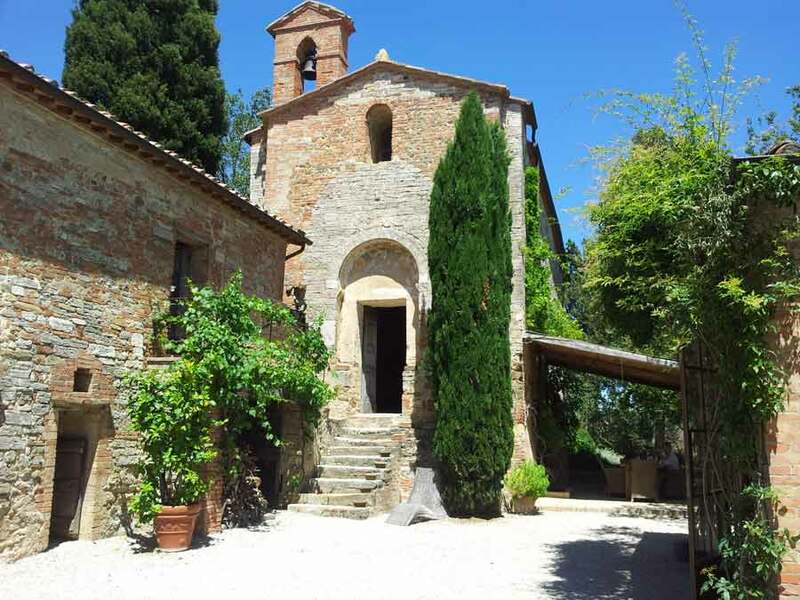 It boasts vaulted arches, beautiful cloisters and courtyard, charming suites and a natural elegance combined with warm Tuscan hospitality. 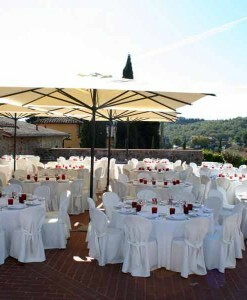 Perfect for Receptions and Celebrations up to 50 people, accommodation if required, is also available (37 rooms and suites). 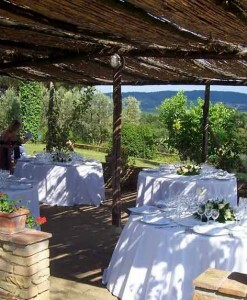 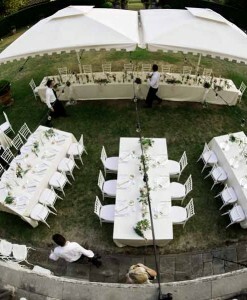 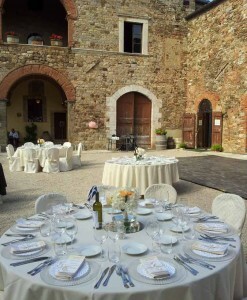 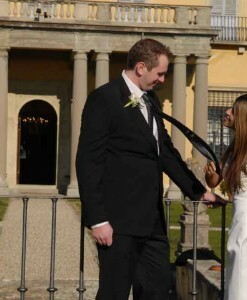 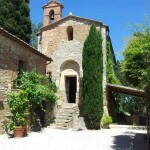 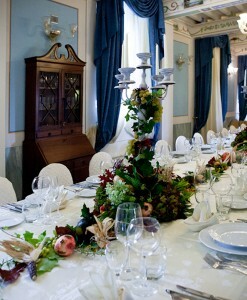 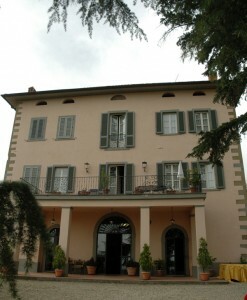 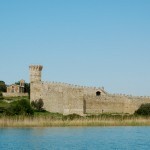 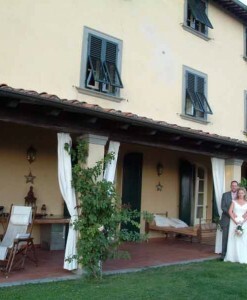 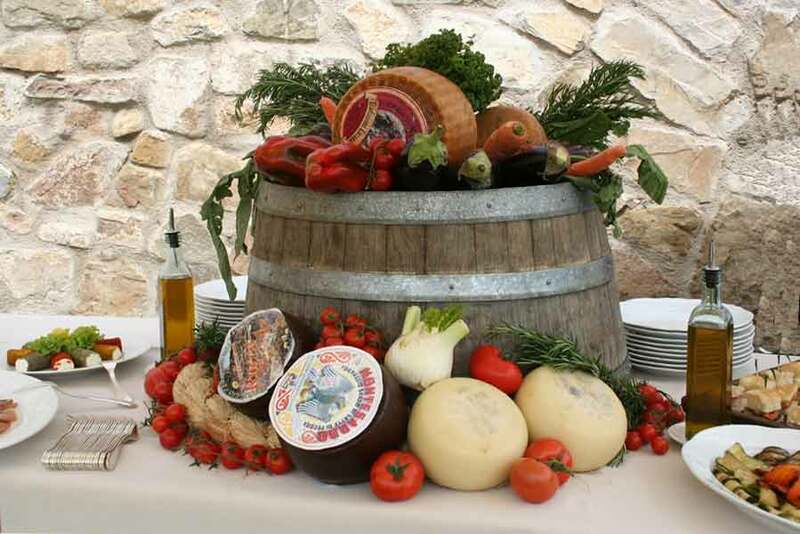 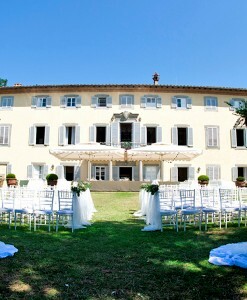 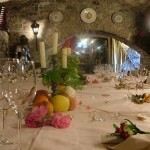 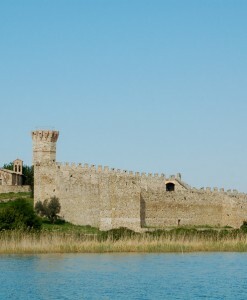 Civil weddings can be held either in the local town hall or in the fabulous town hall in siena. 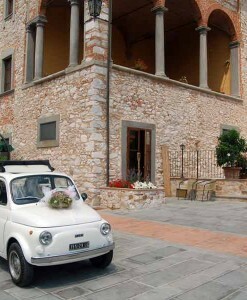 Catholic and Protestant weddings can be held in the adjoining medieval church. 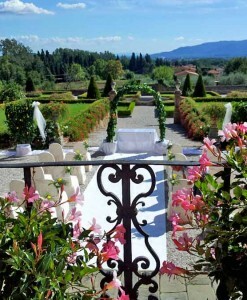 Symbolic weddings can be held in the grounds of the monastery. 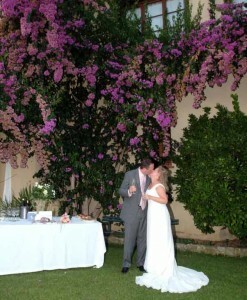 You can book a date or request a quote for your wedding using this form. 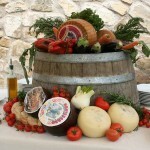 We reply to all requests within 48 hours!